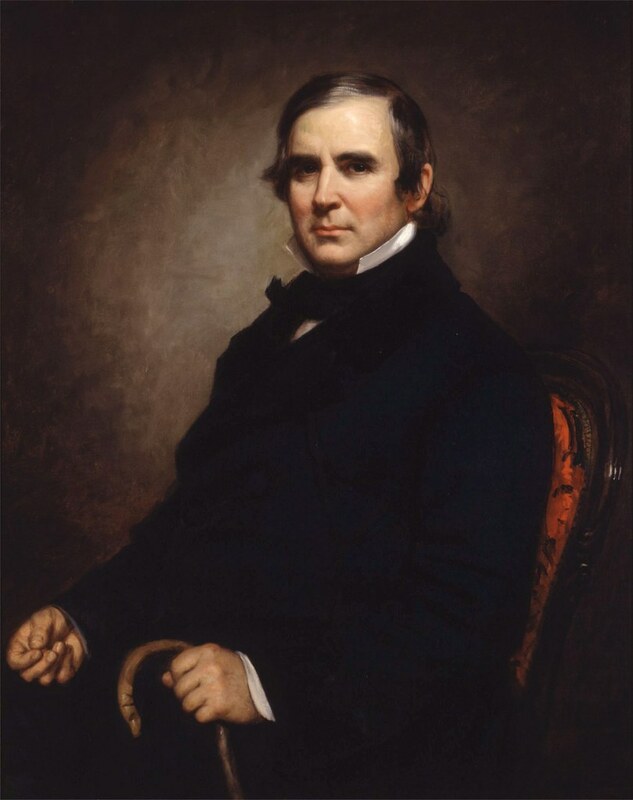 Today is the birthday of William B. Ogden (June 15, 1805-August 3, 1877). 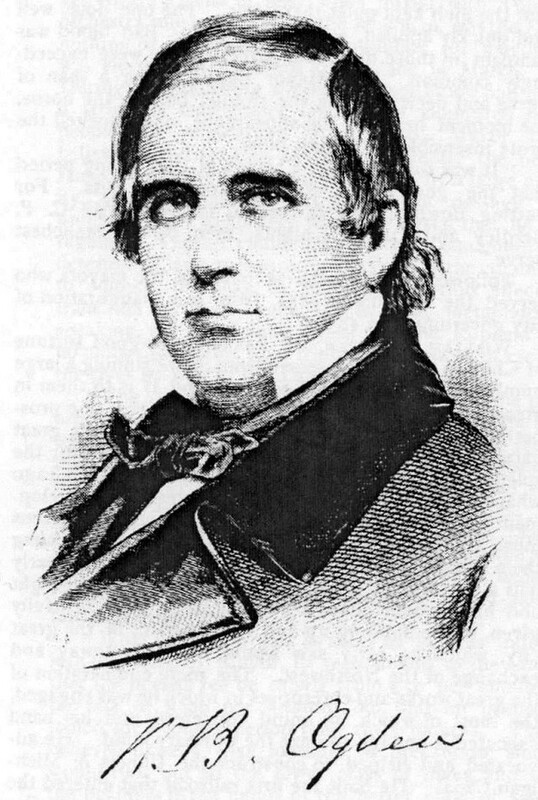 Ogden’s biggest claim to fame is being the first mayor of the city of Chicago, elected in 1837. 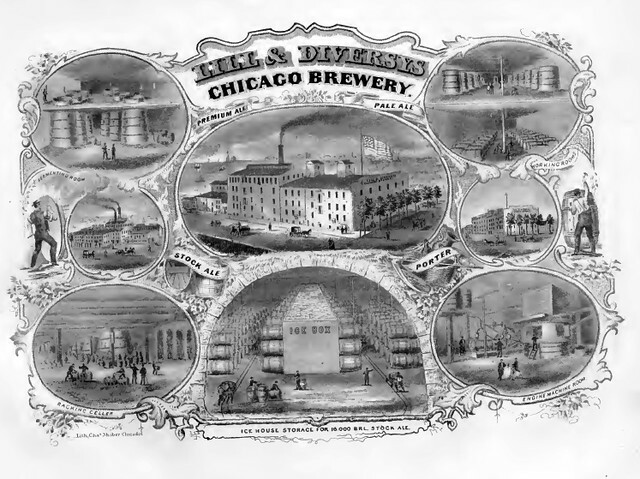 But he was also a businessman, and one of the businesses he was involved in was one of Chicago’s first breweries, Lill & Diversey. A portrait of William B. Ogden, painted by G.P.A. Healy in 1855. Most of Ogden’s biographies don’t even mention his affiliation with the brewery at all. See, for example his Wikipedia page, the WBEZ Chicago blog and the Encyclopedia of Chicago. His business with the brewery was apparently a pretty minor investment for him, and he was much more heavily involved in many other projects and businesses. Most accounts state that Ogden was a silent partner in the brewer. But in Gregg Smith’s “Beer In America: The Early Years—1587-1840,” he claims “that the mayor was very much involved in the business, and not just a silent partner: he wanted to ensure that the brewery’s hops came from New York’s Finger Lakes region.” Which makes some sense; Ogden was born in upstate New York. 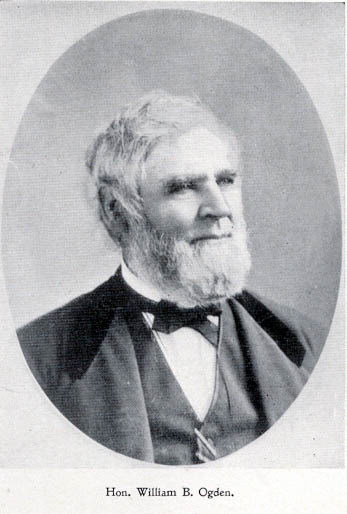 A photo of Ogden later in life.